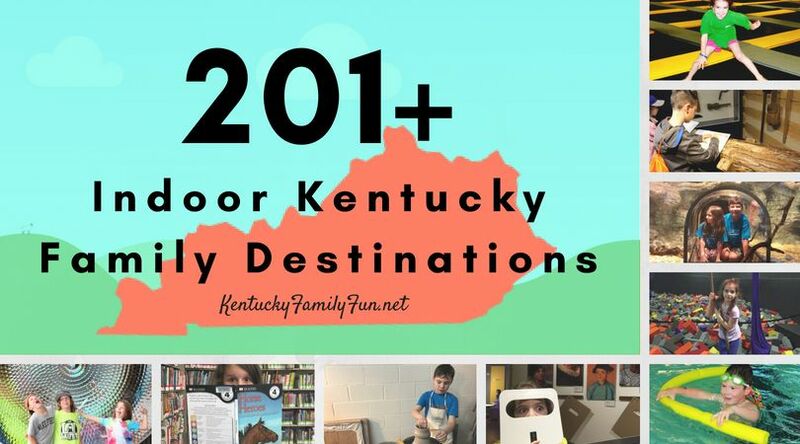 Kentucky has some amazing lakes for your family to spend some quality time together in nature! I compiled a list of lakes in Kentucky that also have accommodations like cabins or the lodge for that particular lake. Barren River Lake - Located in Lucas, KY (this is near Bowling Green)There is a lodge on the property and several walking trails to round out all of the fun lake activities. Buckhorn Lake - Located in Buckhorn, KY. There is a lodge on the property, the lodge overlooks the 1,200 acre lake. Cave Run Lake - Located in Morehead, KY. This lake doesn't have specific lodges or cabins on the property, however there are area rentals services that you can use. Check out this website for more info. Dale Hollow Lake - Located in Burkesville, KY. There is a lodge located on the property that sits on a cliff overlooking the massive lake. Dewey Lake - Located in Prestonsburg, KY. You might know this lake a Jenny Wiley State Park, but before the name change it was known as Dewey Lake. There is a lodge on site as well as several 1 or 2 bedroom cottages. Here is the website for more details. Lake Barkley - Located in Kuttawa, KY. While there isn't a specific lodge for Lake Barkely, there are so many choices very near to the lake. You can check out those choices on this website. Lake Cumberland - Located near Somerset, KY. Lake Cumberland is quickly becoming one of the most popular tourist destinations in Kentucky and for good reason! It is so beautiful! 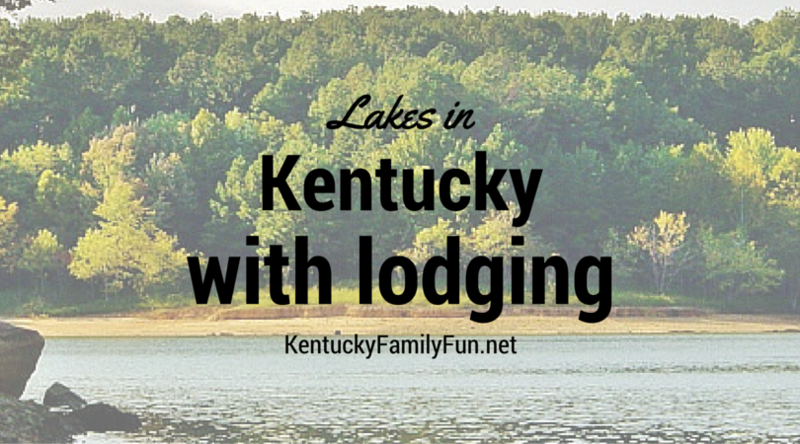 While there isn't a specific lodge designated for Lake Cumberland there are a lot of really awesome options. You can read about them here. Do you and your family have a favorite lake to visit?